We got Rocky 3 days ago (Friday 2/8/2013) from Save-A-Pet Animal Rescue and Adoption Center in Port Jefferson NY. 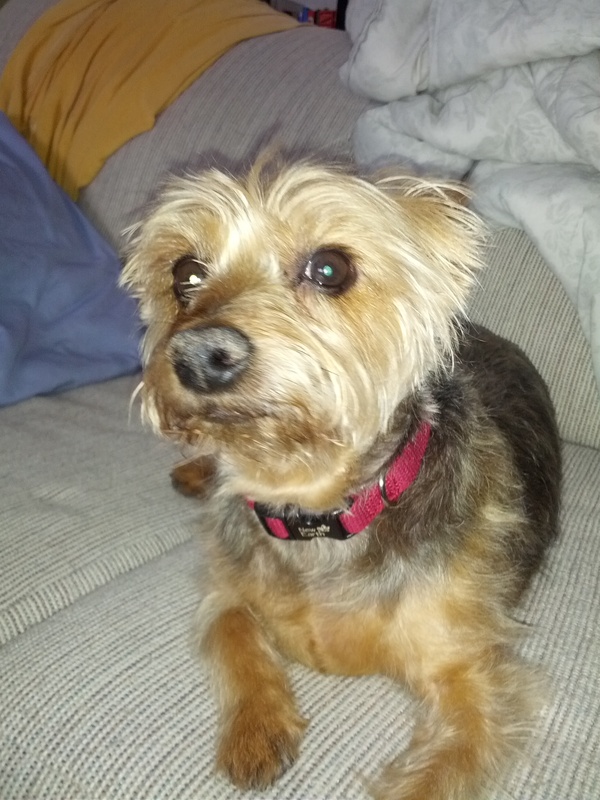 We think Rocky is a Silky Terrier and he has a great personality. EDIT: probably not a silky terrier. probably a yorkie mutt.